Mold sprays can fix the problem temporarily, but they often contain chlorine and can be harmful if inhaled or touched. Most important is to open windows completely a few times a day for a few minutes to allow moist air from the inside to escape and be replaced with more dry air from the outside. U.S. Army Garrison Bavaria has many nice buildings. But even the new buildings can easily develop mold, if certain precautions are not followed. Outdoors, molds play a part in nature by breaking down dead organic matter, such as fallen leaves and dead trees, but indoors, mold growth should be avoided. Molds reproduce by means of tiny spores. The spores are invisible to the naked eye and float through outdoor and indoor air. 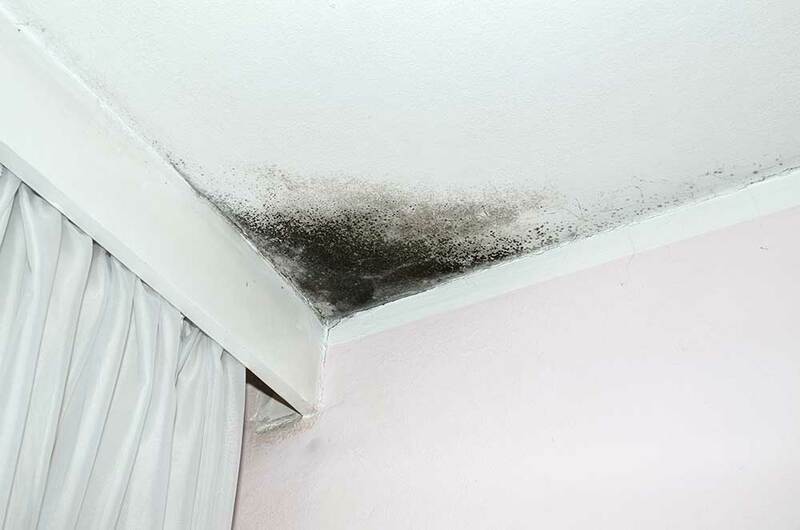 Mold may begin growing indoors when mold spores land on surfaces that are wet. There are many types of mold, but none of them will grow without water or moisture. Though it is impossible to get rid of all mold and mold spores indoors, one can minimize the amount by controlling the moisture content indoors. If there’s mold in the shower or elsewhere in the bathroom that seems to re-appear, increasing ventilation (running a fan or opening a window) and cleaning more frequently will usually prevent mold from recurring. New windows that seal completely require ventilation. Molds have the potential to cause health problems. Molds produce allergens (substances that can cause allergic reactions), irritants, and in some cases, potentially toxic substances (mycotoxins). Inhaling or touching mold or mold spores may cause allergic reactions in sensitive individuals. The U.S. Army Garrison Bavaria Environmental Division runs regular stories. For more visit the environmental news page or go to the Environmental Division webpage at www.bavaria.army.mil/environmental.